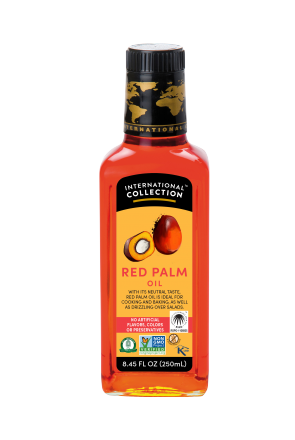 Red Palm Oil is an excellent oil for all cooking methods, extremely stable at high temperature and resistant to heat. 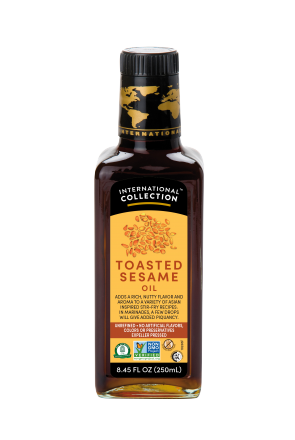 Our pressed, sustainably produced Red Palm Oil is the world’s most widely used cooking oil. Rich in vitamins A and E and powerful antioxidants to boost the nutrient content of your food, it’s also free from cholesterol, trans fats and sodium. 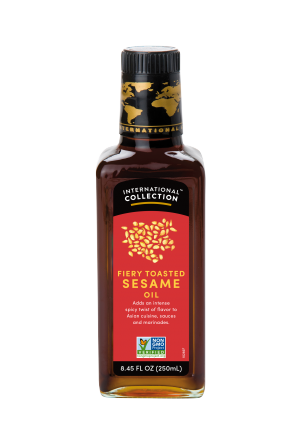 Palm oil has a very high smoke point, which means it retains its nutrients when heated and is naturally better for the health, flavor and appearance of your dishes.